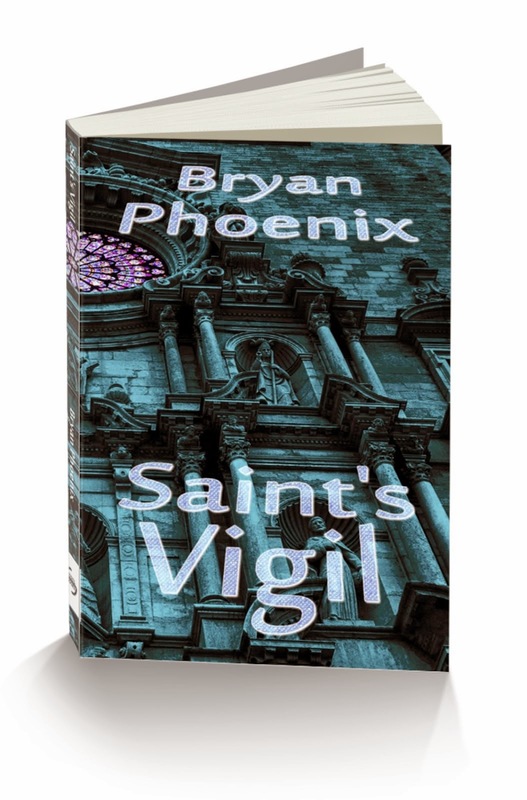 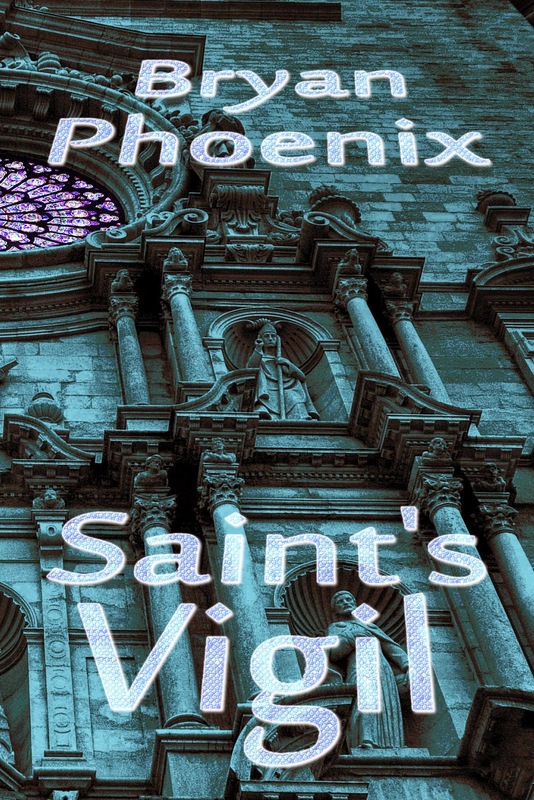 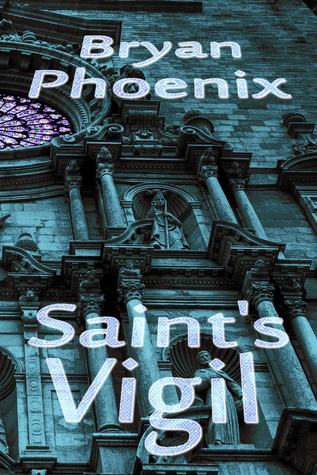 Saint's Vigil Released . 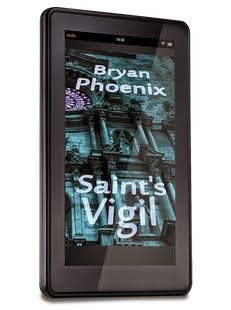 . .
Read a Kindle sample excerpt of the terrifying tale . . .
. . . Or Read a Google Play sample.